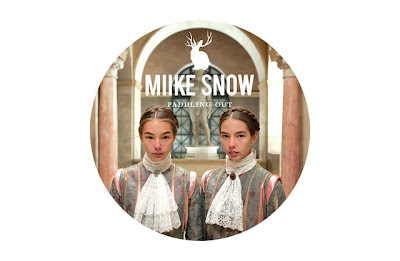 Miike Snow releases two new tracks presumably off their upcoming album Happy to You set for a March 27 release date. I'm a fan well ever since Silvia, which is a great song. The second track Black Tin Box features Lykke Li - digging the vibe on both. 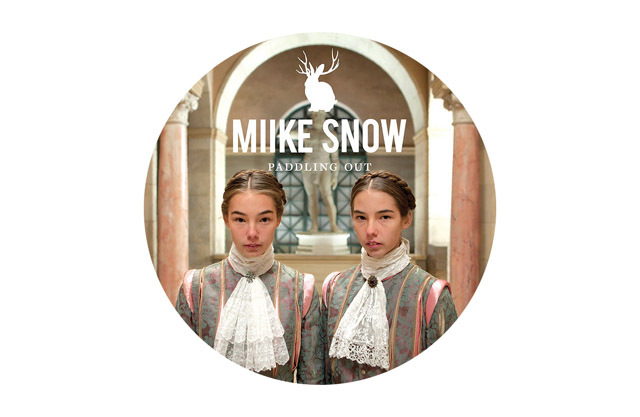 If your going to Coachella be on the lookout for Miike Snow as they'll be performing on day 2 of the festival April 14/21. Enjoy!